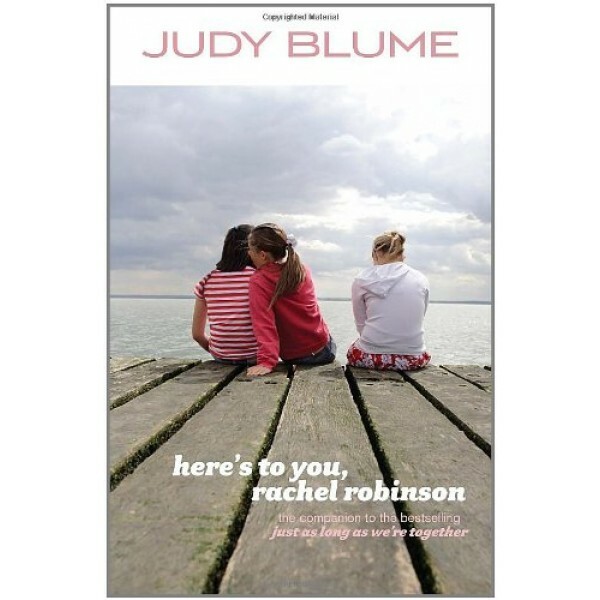 In this sequel to Just as Long as We're Together, trouble in Rachel's family is spelled with a capital C -- for Charles. From the outside, Rachel looks like the perfect daughter in the perfect family. She's a straight-A student, a gifted musician, and a good friend. But her older brother, Charles, seems determined to ruin everything. Rachel feels as if it's all falling apart. Her best friends, Stephanie and Alison, find Charles funny. 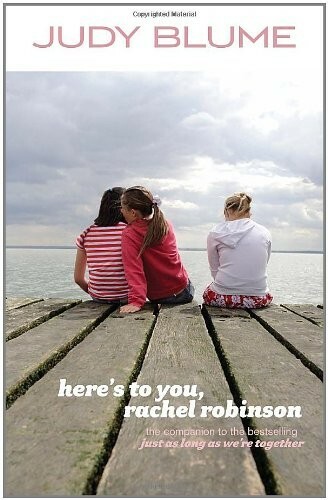 They urge Rachel to lighten up and enjoy the end of seventh grade. Easy for them to say. Not so easy for Rachel. Not even when Jeremy Dragon, the coolest boy in ninth grade, notices her. Is it possible that perfection isn't the key to an exciting life?